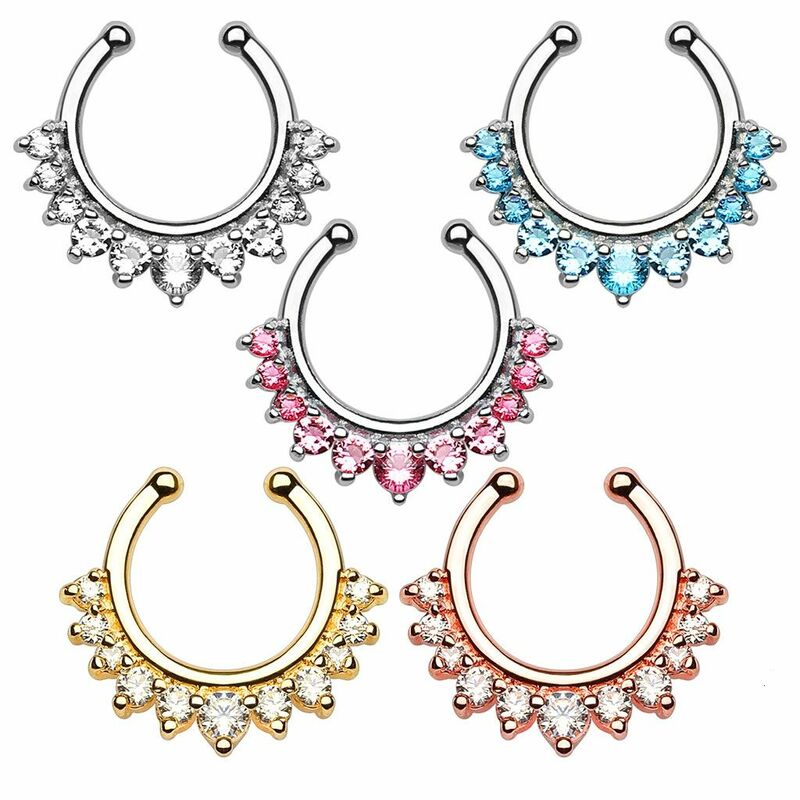 Choose from 5 color combos. 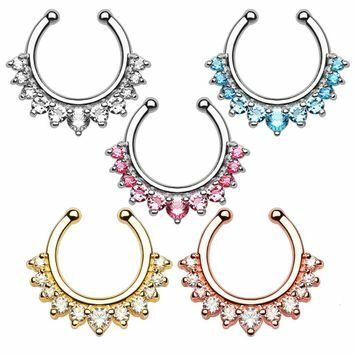 non-piercing design will fit most noses. Made of 316L surgical steel - highest quality. 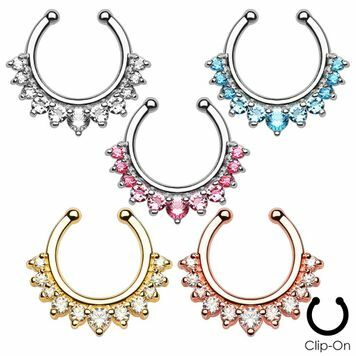 Fake Earring Lip Nose Belly Eyebrow Non-Piercing Rings - 10 Pack - Gold I.P.